MainAll NewsMusic & EntertainmentVanessa Redgrave doesn't reget 'Zionist hoodlums' remarks. Vanessa Redgrave doesn't reget 'Zionist hoodlums' remarks. Vanessa Redgrave is unapologetic for referring to “Zionist hoodlums” during her Academy Award acceptance speech 40 years ago. 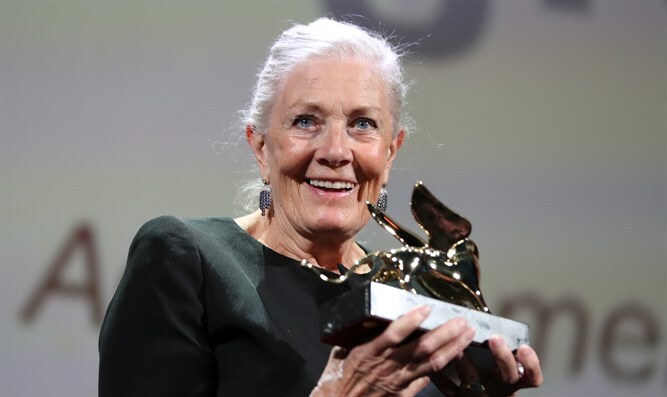 Redgrave, 81, was referring in her remarks at the 1978 Oscars to the members of the Jewish Defense League who objected to her funding and narrating “The Palestinian,” a 1977 documentary about the activities of the Palestine Liberation Organization.